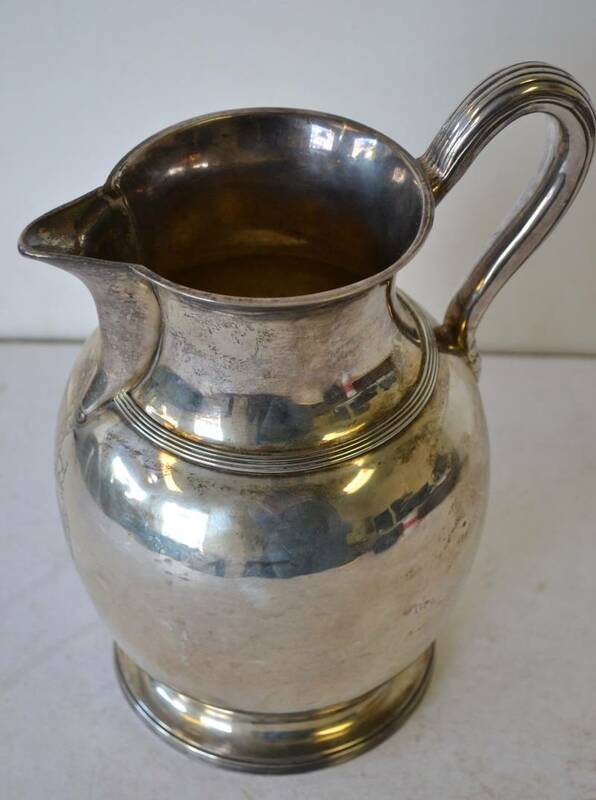 The April auction was dominated by silver and jewellery and with over 1000 lots in total the day started busy and never let up. The first part of the auction was focussed on china, with 240 lots for sale. Trading was brisk with the majority of the China selling in line with price guidance expectations. With China creating the momentum, we moved onto a small selection of pictures. The stand out performer was lot 276- an Edmond Dulac original watercolour (an illustrator of children`s books) estimated £1400 to £2200. This sold at the top end of the estimate, fetching £2350 to one of the 3 phone bids against robust bidding from a buyer in the room. As the auction was building nicely towards the silver, bidding remained competitive, and it is worth mentioning that seven lots later an oriental scroll sold in the room to a private couple for £520 with an estimate of only £30 to £50. As we moved onto the silver, we had over 200 lots and the prices remained high throughout the session, with only 8 items not finding buyers. Some particularly fine lots included lot 468, an 18th century beer jug dated 1796 made by Jas & Elizabeth Bland. This was sold in the room to a London dealer against fierce bidding from other buyers in the room and four telephone bidders for £2500 from its estimate of £400 to £700. Other notables were lot 466, a George III tea caddy which sold for £650 against its estimate of £140 to £220 and lot 462, a geo (is this supposed to be George? 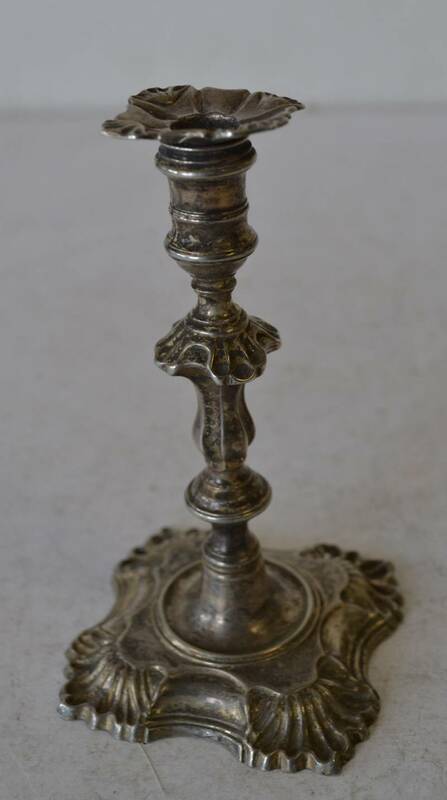 )II candlestick, which sold for £450 against its estimate of £140 to £220. With jewellery next and over 160 lots available, only 15 lots were not sold. 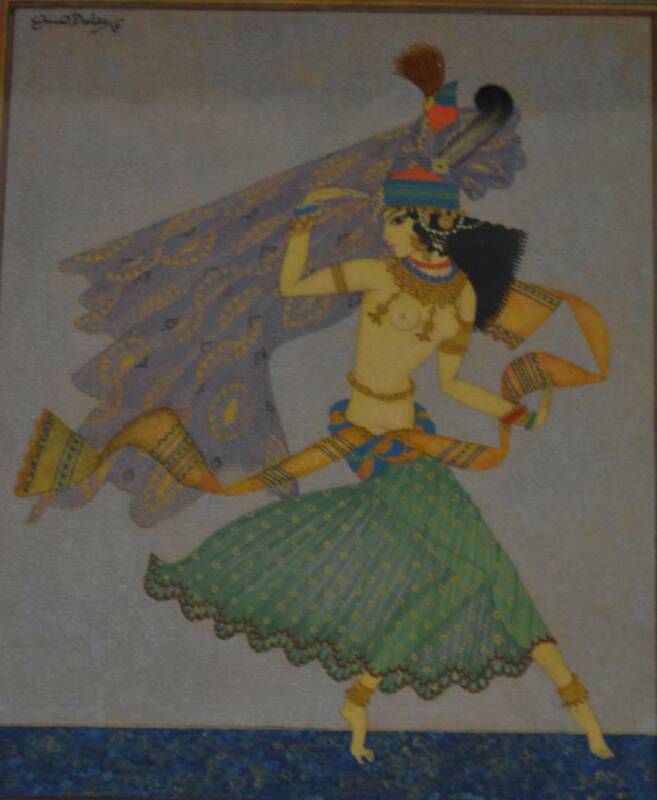 With some wonderful pieces available, bidding was brisk and typically at the top end of the estimates. Worth mentioning were; lot 546, a pair diamond earrings selling for £550; lot 617, a diamond brooch which fetched £550; lot 618 another diamond brooch going for £470; lot 621, a gold cigarette case , £860 and lot 622, which were 9ct hold hair brushes that eventually sold for £830. In the afternoon section the extraordinary prices started with lot 790, an early bone casket sold for £1500 against a £140 to £220 estimate; a violin ( lot 874) came next at £720 against its estimate of £300 to £500, and the absolute star of the day was lot 894, a 19th century Rhino horn walking stick. This item had been brought back to the UK in the early 1910s by the vendors aunt from Sudan, and was the focus of in room and telephone bidding that pushed the price relentlessly past its estimate of£1400 to £2200, and when the bidding finally concluded, it was sold to one of the phones bidders at £6100! 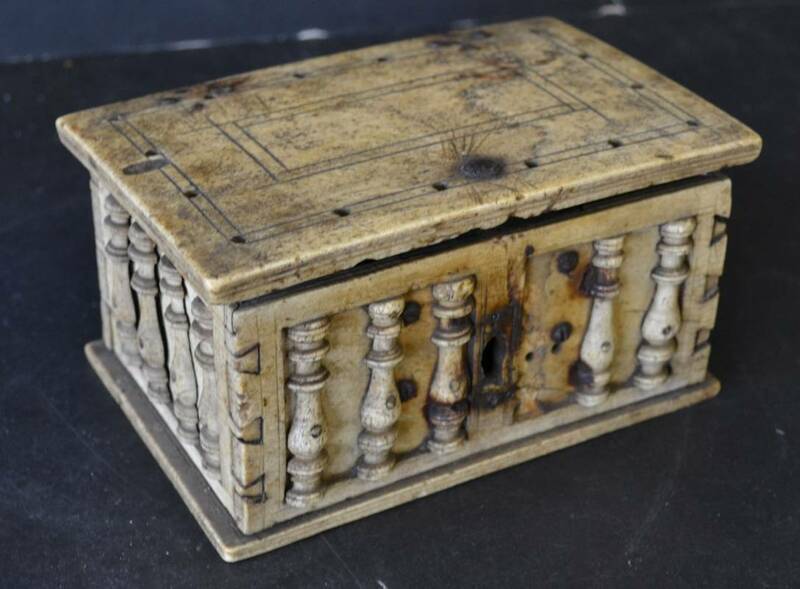 The room had little time to catch its breath as the furniture section presented some eye-catching pieces, which included lot 982, an 18th century walnut cabinet on chest selling to a private buyer at £1200, and lot 945 a military chest selling to another private buyer at £900.